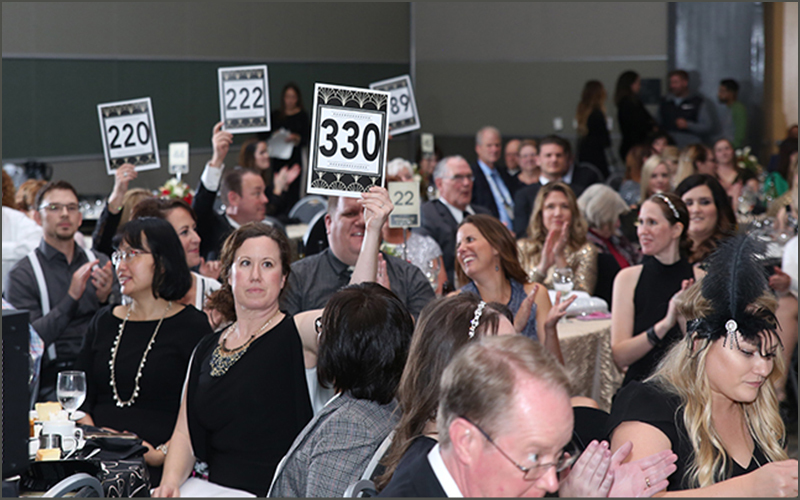 An unprecedented level of support at the 2018 Credit Unions for Kids Auction nearly doubles hospital donations. 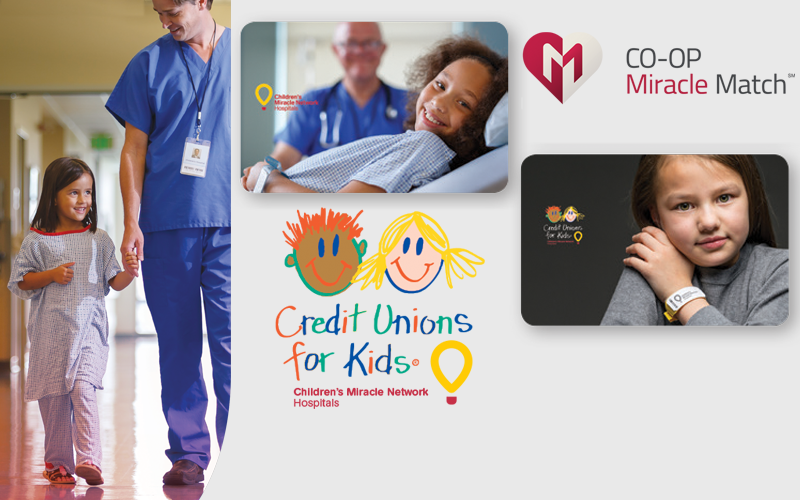 In the Northwest, credit unions have raised nearly $25 million for CMNH since 1996 through Credit Unions for Kids. 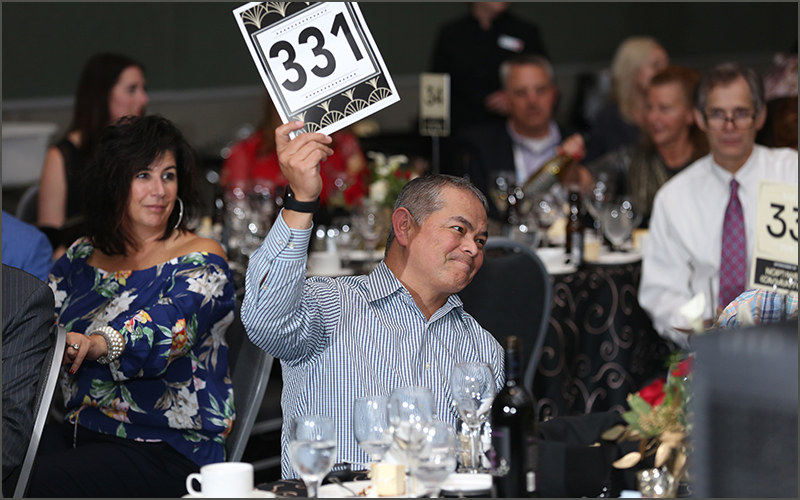 Auction proceeds support programs, research, and new technology at Children’s Miracle Network Hospitals in the Northwest. 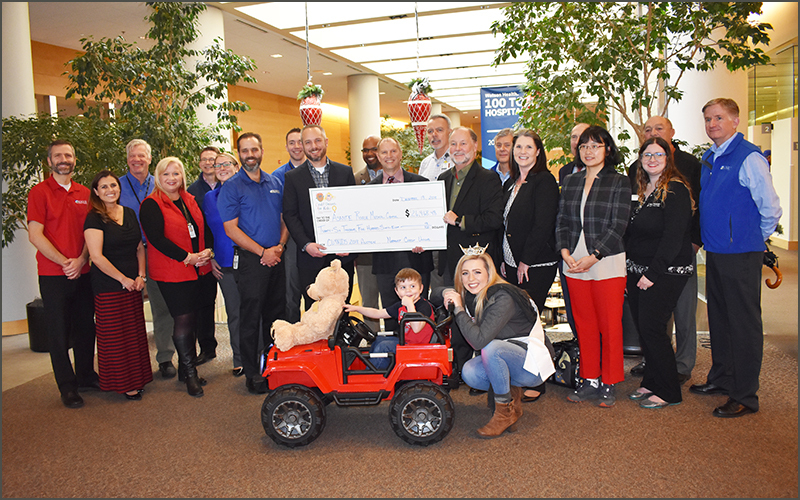 More than $70,000 recently donated to three area Children’s Miracle Network Hospitals. 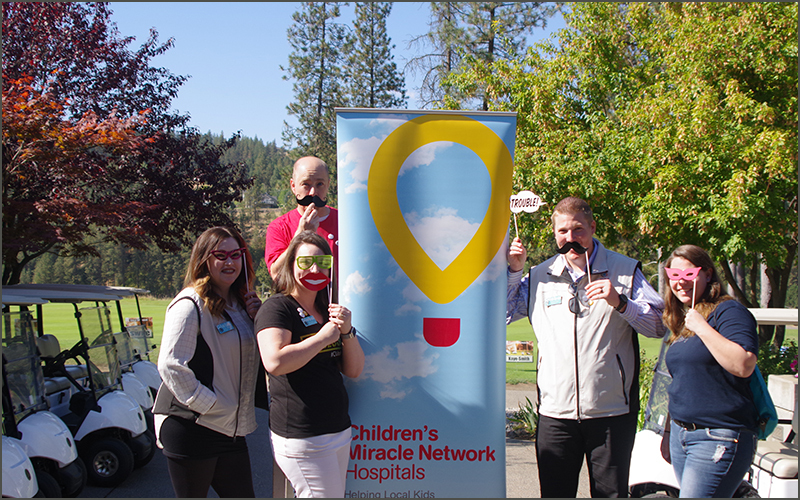 Attendees bid generously to benefit eight Children’s Miracle Network Hospitals in the Northwest region. 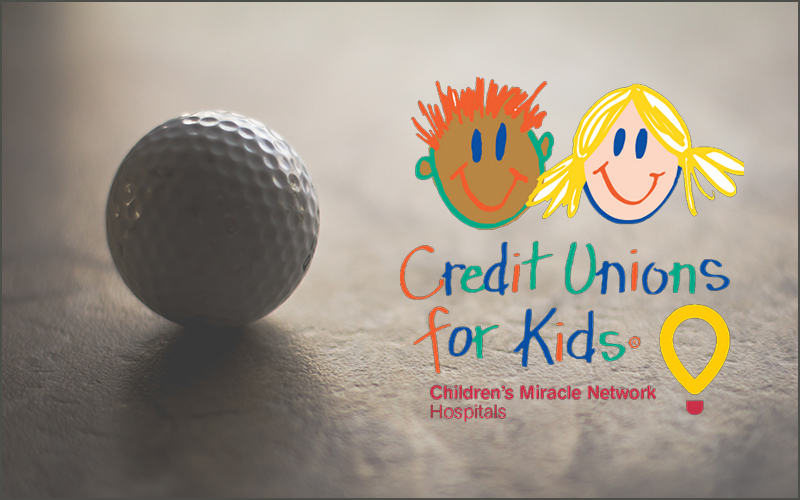 Credit Unions for Kids golf tournaments directly benefit Children’s Miracle Network Hospitals. Tournaments around the Northwest happening Sept. 6, 7, and 14 in Bremerton, Wash., Blackfoot, Idaho, and Spokane. 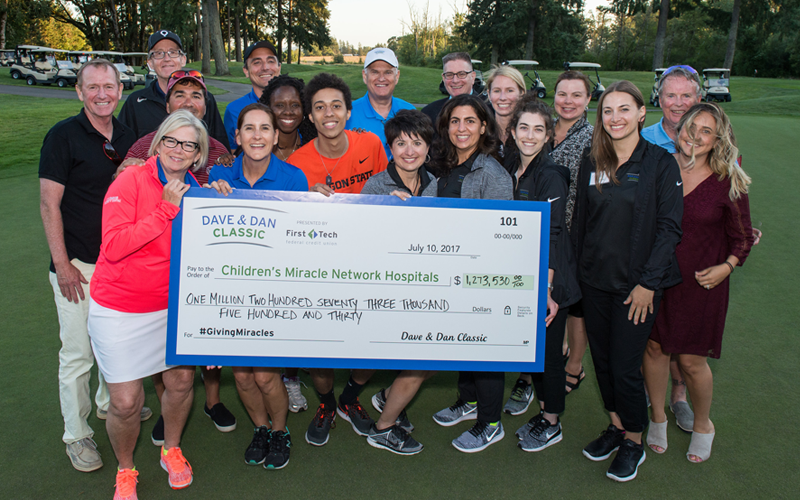 The 2018 Credit Unions for Kids Northwest Classic raises more than $1.4 million to support six Children’s Miracle Network Hospitals. 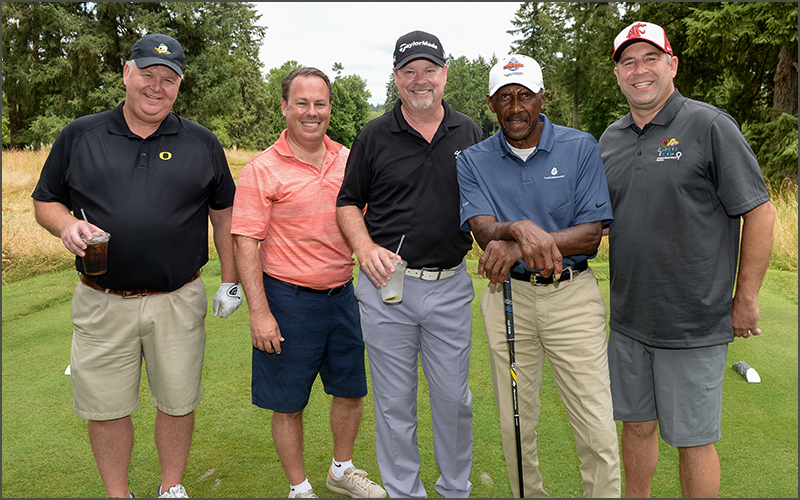 CU4Kids Seattle aims to raise $1 million over five years. Donated auction items are needed to support Children’s Miracle Network hospitals. 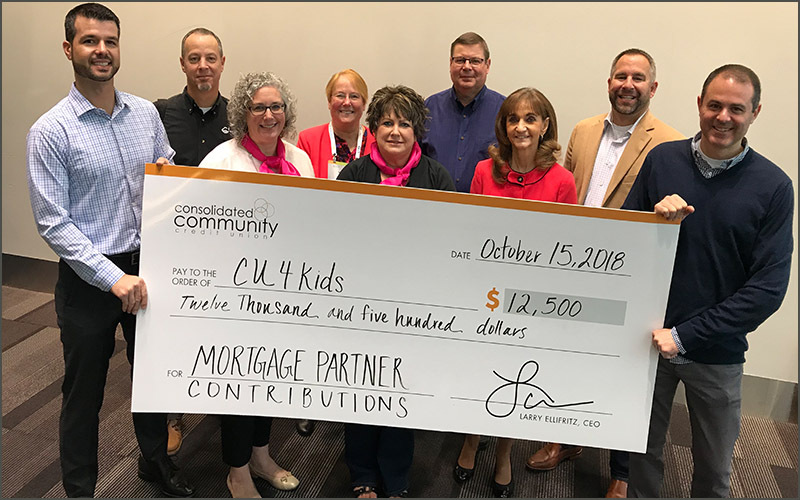 CU4Kids sets the bar even higher for MAXX 2018 Convention fundraising efforts. 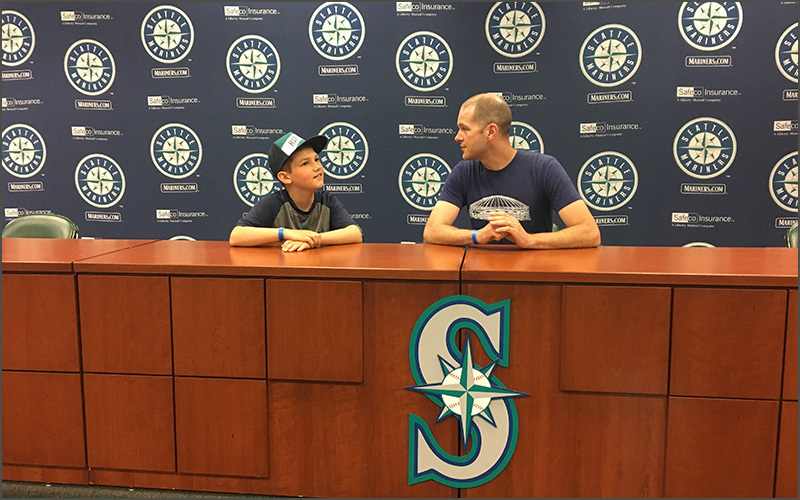 Have fun at the ballpark while you help Seattle Children’s Hospital help kids and their families. 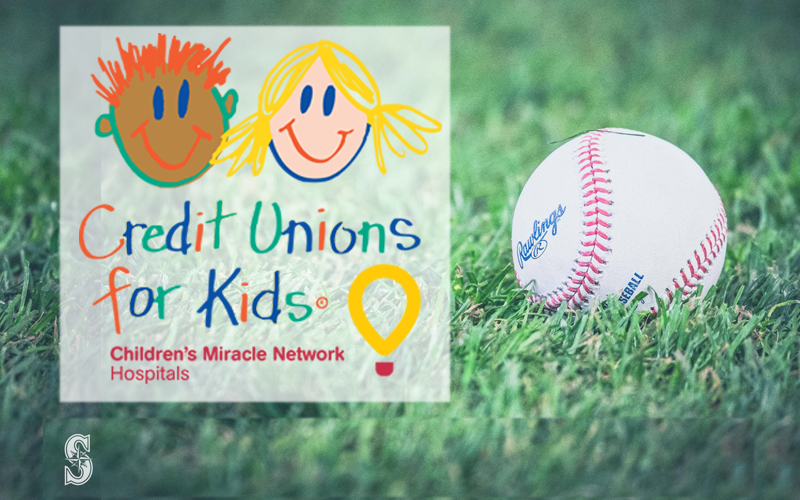 Northwest credit unions are invited to support Credit Unions for Kids through the Heritage Sponsorship program. 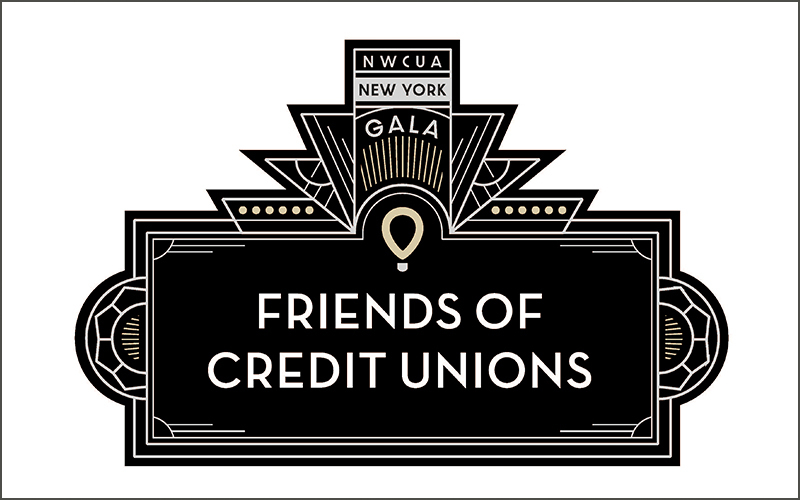 Hosting a Credit Unions for Kids fundraising event? 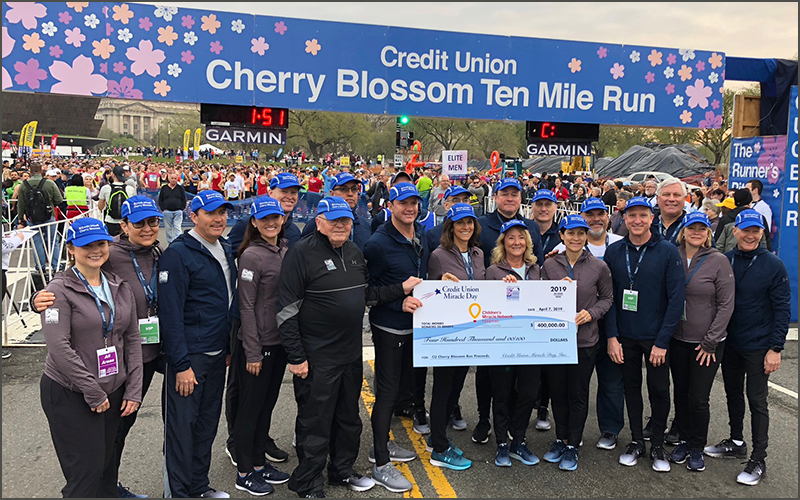 Here’s one way your credit union can increase the impact of your efforts.